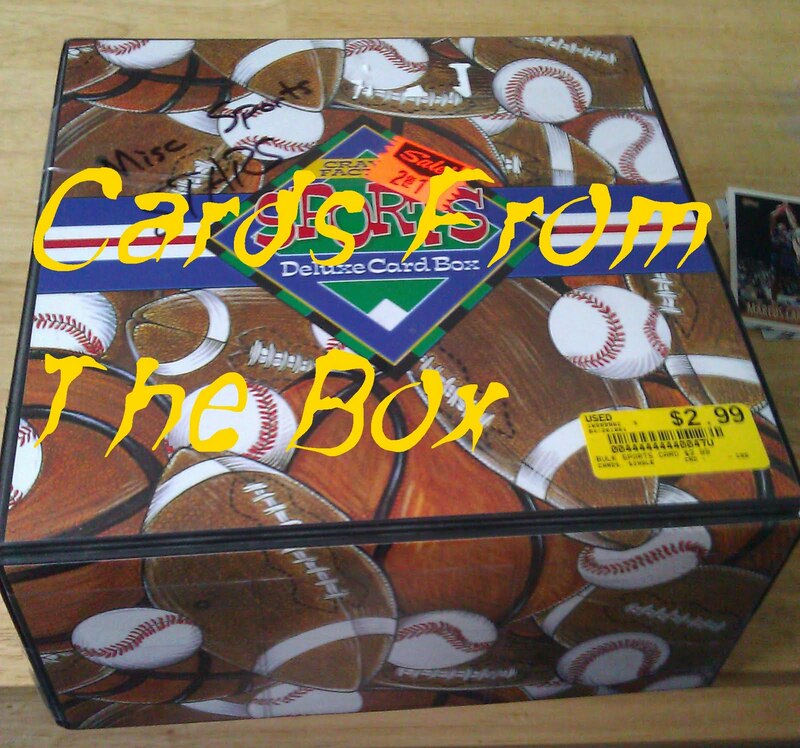 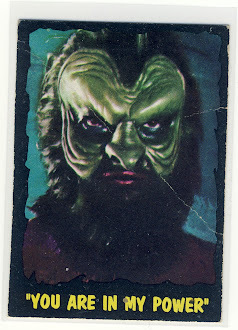 Included in the box were about 50 random vintage football cards from the late 60's and 70's. 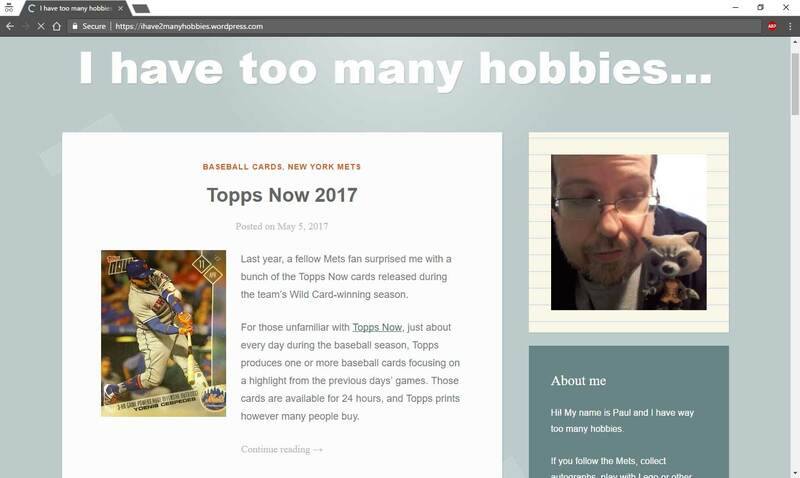 There were no stars included but there some pretty interesting commons and so I'll show a bunch of them. 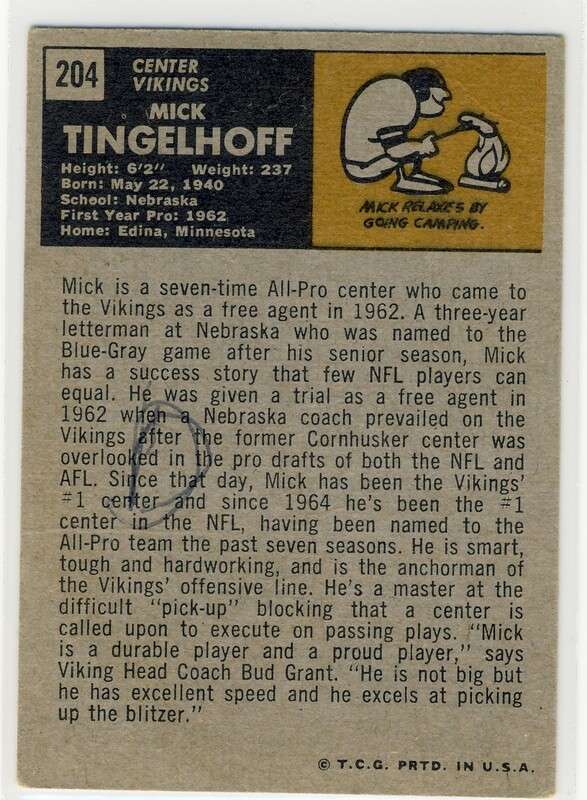 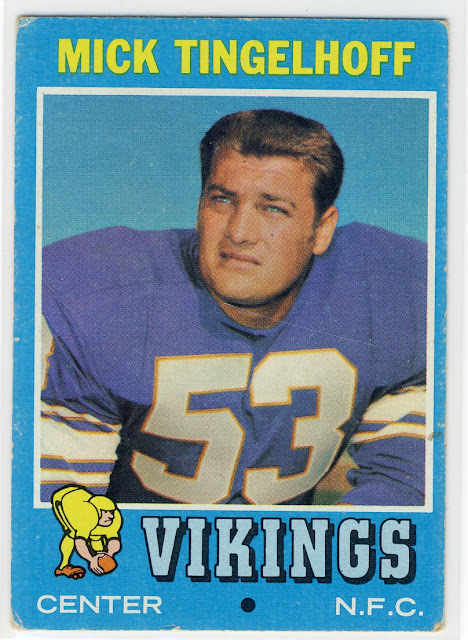 Let's begin with Mick Tingelhoff the Viking's long time center during the 60's and 70's who played in all four of their Super Bowl appearances. I like the '71 set because it skips the stats for a really, really long paragraph about the player.